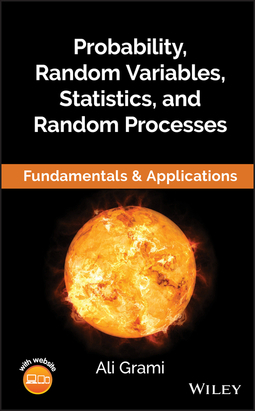 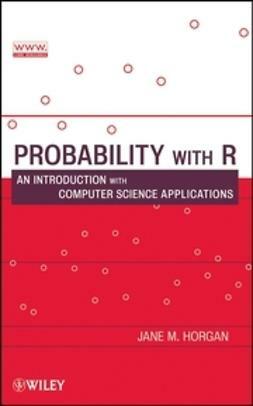 Probability, Random Variables, Statistics, and Random Processes: Fundamentals & Applications is a comprehensive undergraduate-level textbook. 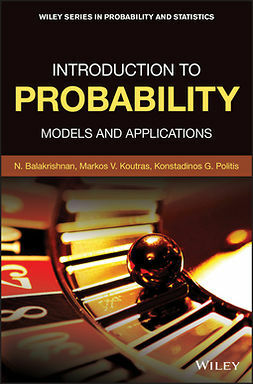 With its excellent topical coverage, the focus of this book is on the basic principles and practical applications of the fundamental concepts that are extensively used in various Engineering disciplines as well as in a variety of programs in Life and Social Sciences. 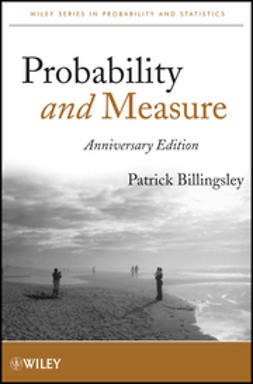 The text provides students with the requisite building blocks of knowledge they require to understand and progress in their areas of interest. 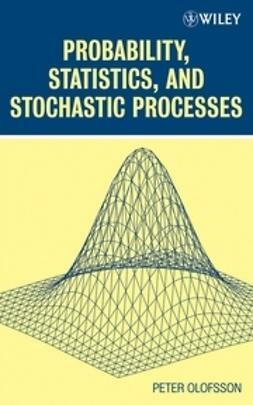 With a simple, clear-cut style of writing, the intuitive explanations, insightful examples, and practical applications are the hallmarks of this book. 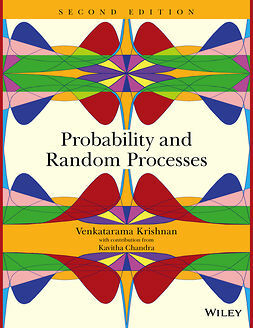 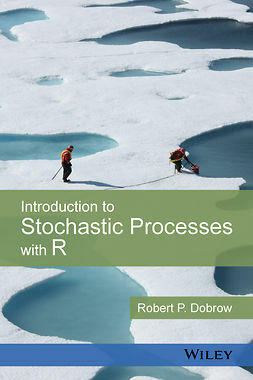 Given its engaging tone, grounded approach, methodically-paced flow, thorough coverage, and flexible structure, Probability, Random Variables, Statistics, and Random Processes: Fundamentals & Applications clearly serves as a must textbook for courses not only in Electrical Engineering, but also in Computer Engineering, Software Engineering, and Computer Science.